August 28th in WordPress Themes by Wordpress Jedi . Most webmasters rely on WordPress to run their blogs. There is a good reasons for that. WordPress is not only free but also has a powerful community of users behind it. There are many awesome themes and plugins available to WordPress webmasters. 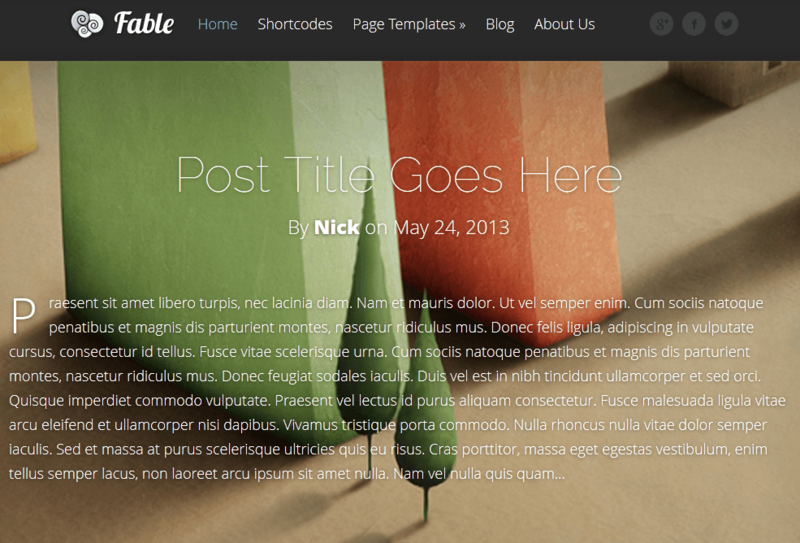 Fable for WordPress happens to be a visually attractive theme for blogs. Fable is quite elegant and has a full-width layout. It puts the focus on your content. The design is responsive, so your site will look just fine on smaller screens. You can customize the theme colors to your liking with ease. The theme’s options panel should be familiar to those of you who have tried Elegant Themes’ designs in the past. Fable has a few essential page templates too. Fable is affordable and good looking. It is social media friendly and responsive. 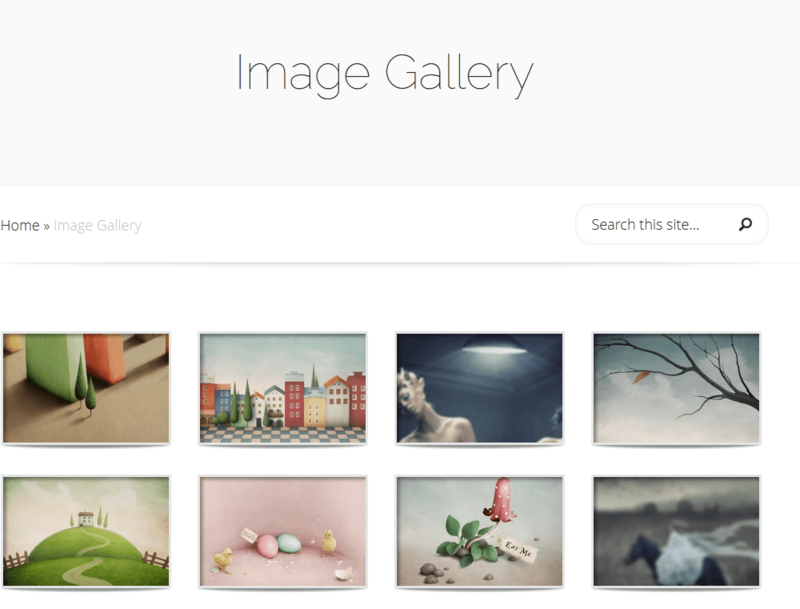 The theme will work just fine for personal and creative blogs. You may want to spend some time playing around with its code to make your site look unique.